You must have heard about the small loans via the internet or from your friends. These instant loan app provide quick cash during emergency situations and can save you during the rainy days. But a lot of individuals still don’t know how to apply for a small loan via the loan app. Loan app is an amazing concept and very user-friendly. Anybody with a smartphone and working internet connection can apply for a personal loan online. These apps offer small loans and almost anyone can apply for the same. One can apply for instant loans for various reasons like medical emergencies, educational fees, to buy any large asset, for home repair expenses and many such reasons. The reasons can be completely private and you don’t need to disclose it to the loan app. The money lending market is competitive and you will find many apps providing instant loans. Taking a personal loan online is easier and involves very less paperwork compared to traditional bank loans. 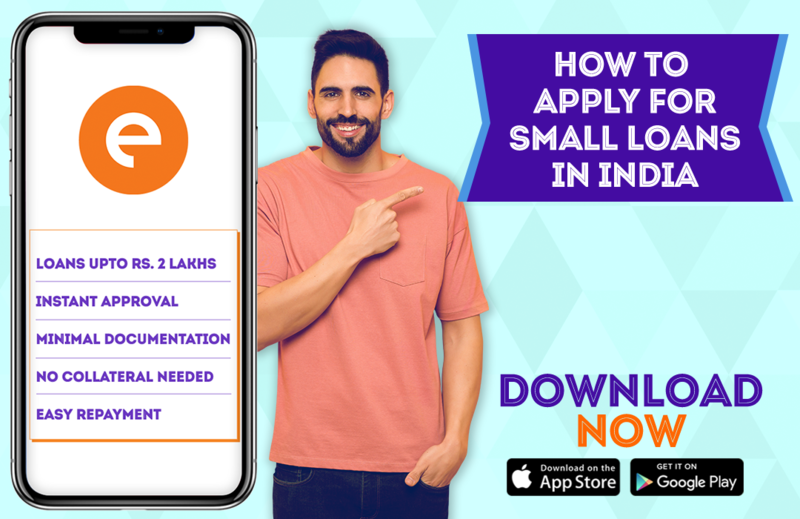 There is no lengthy paperwork involved and almost everyone can apply for small loans, provided you are a salaried employee and are a resident of India. Such loans are approved within a short period of time by the loan app. • Download the loan app on your smartphone. There are various apps like CASHe available on the google play store and apple app store. • Register yourself and enter the loan details. The personal loan online amount starts from INR 10,000 to INR 2 lakh. • Then comes the duration of the loan. It can be 15, 30, 90 or 180 days. It depends on your capability of re-payment. • Once you enter your amount and the duration for the instant loans, you will find out the interest rates for the same. • The loan app will then ask you to upload the required documents. • The documents you are required to submit include identity proof, address proof, bank statements with your salary credited, and your photograph and income proof. You can upload your passport, aadhar card, pan card, utility bills, bank statement and last 3 to 6 months’ salary slips. Your employer should have a registered company. • Once the documents have been uploaded on the small loans app it will take a couple of minutes to review the loan request. Your loan can be approved on the same day itself. • You can check your instant loans status on the app, whether it is pending, approved or disapproved. • As your personal loan online is approved, the loan amount is then disbursed in your personal savings account within a few minutes. It is that simple to apply for loans on the loan app and the entire process of applying for small loans takes just 15 to 20 minutes.